I am not even Miss M's mother and I can't believe she is already one year old! 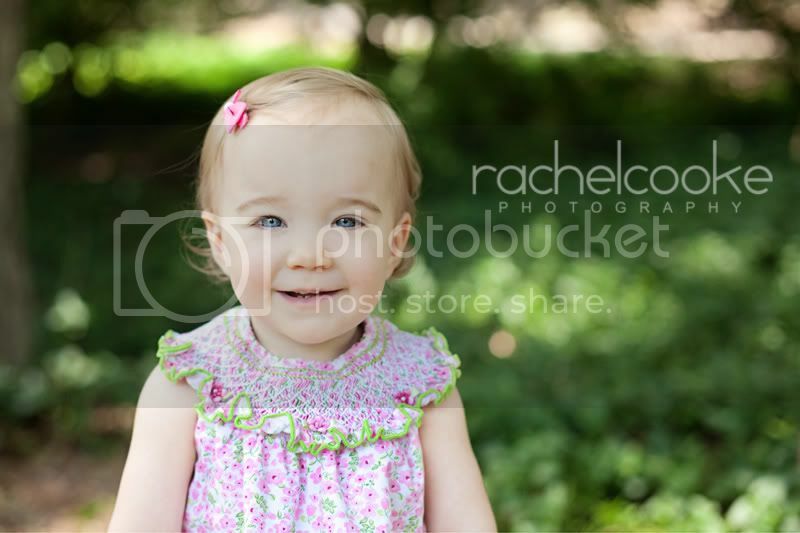 She is the first baby that I have photographed from a newborn all the way to one year (and at 3, 6, and 9 months). She's definitely on the move and spunky, but so very sweet. 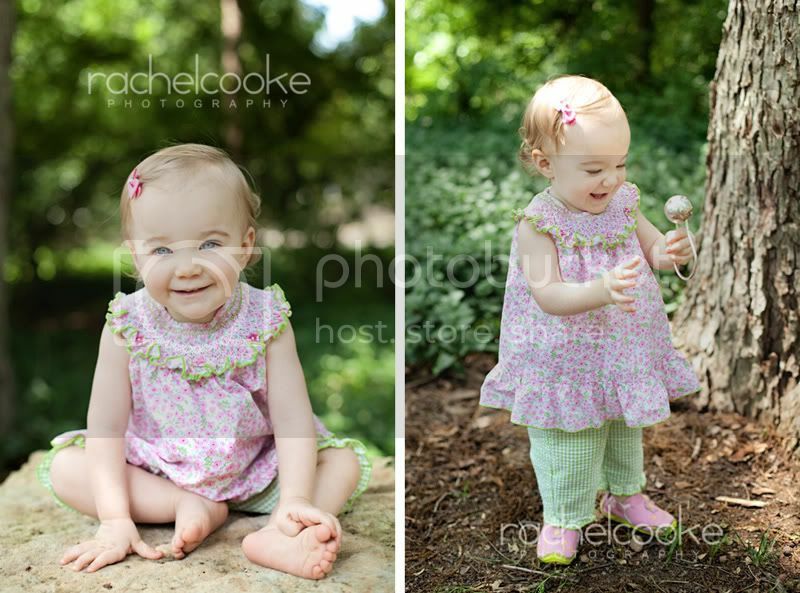 These are just a few of my favorites from the very fun, very humid hour we spent at the park.